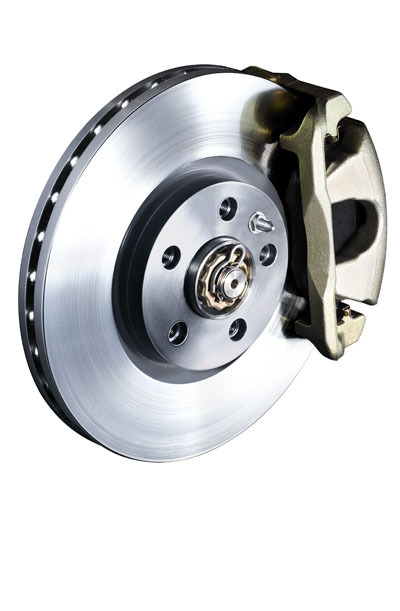 Brakes are about the most important system on your vehicle. If nothing else works, you want to be able to stop. We try to use brake parts that match OE (original equipment) specifications. There are many options when it comes to brake parts. While many products "fit", they will not perform the same as OE. We will recommend parts that match OE specs when quoting on a brake repair. There may be lower cost parts available but we try to use the recommended parts when possible. There are even cheap alternatives coming from the vehicle manufacturers so getting a set of brake pads from the dealer does not always mean they are the best ones to use. Please call to book an appointment to have your brakes inspected before we quote on a cost. There are many items that may need replacement and we can not give you a price without knowing what parts need servicing or replacement.